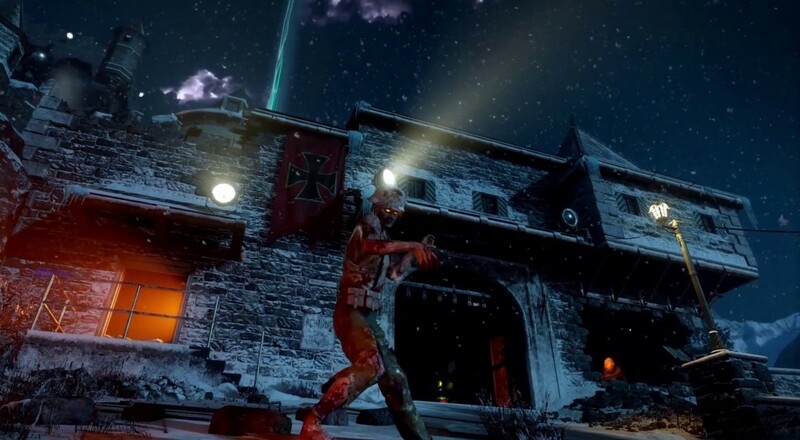 The "Awakening" DLC for Call of Duty: Black Ops 3, which features four new multiplayer maps and the "Der Eisendrache" co-op zombie mode, released earlier this month on the PlayStation 4. For players on the Xbox One and PC, you'll only have to wait another week to dive into the content. The DLC bundle will be available to you starting March 3, 2016. If you already picked up the game's Season Pass for $49.99, you'll have access to this content right away. Otherwise you'll have to fork over $15. Der Eisendrache picks up where The Giant left off. Set in a chilling medieval Austrian castle during World War II, players will embark on an epic 4-part journey with the Origin characters Richtofen, Nikolai, Takeo and Dempsey, spanning the DLC season. The ancient site on which the castle sits was the scene of unspeakable horror where massive deposits of Element 115 have recently been discovered. Players will discover a variety of exciting plot twists and surprises as they survive waves of the undead. Page created in 0.2256 seconds.